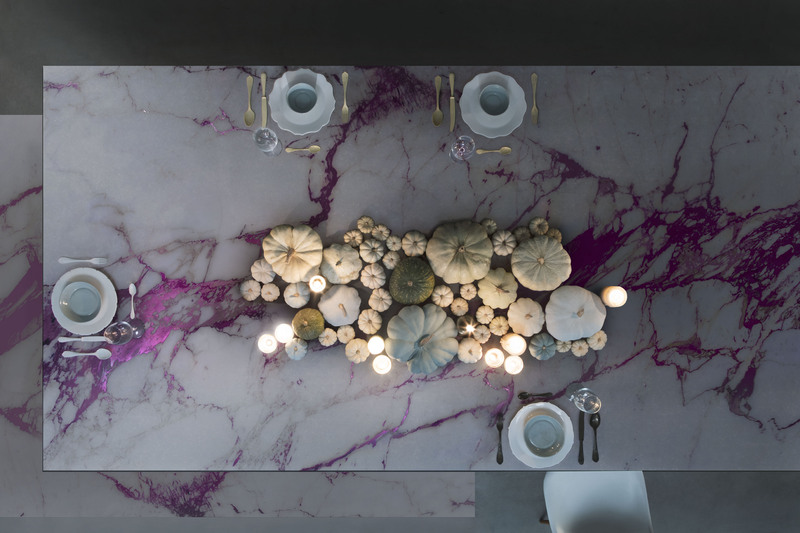 Following the the Company approach of constant research, Electric Marble is the latest, exclusive collection that represents Sicis’ new way to think surfaces. 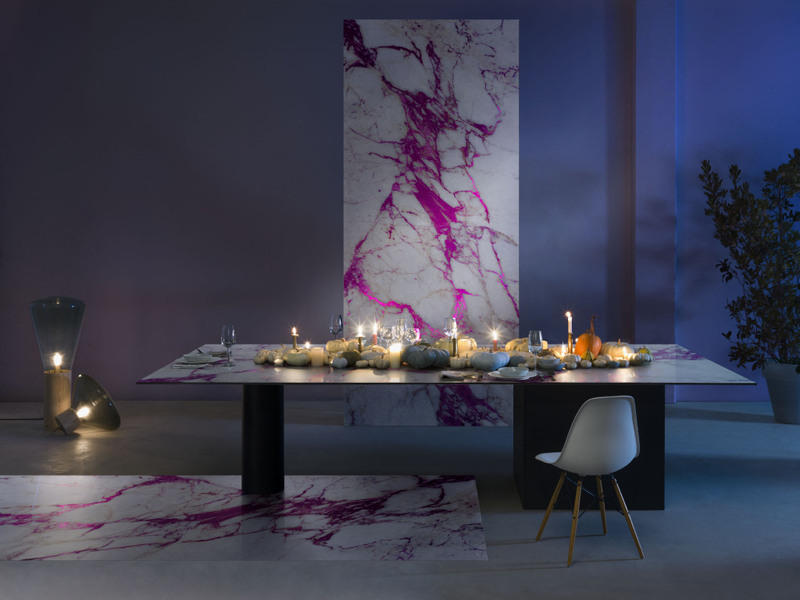 This product goes outside the box by adding to the natural texture of marble the power of vibrating colors, an electric fluid that penetrates in the veins of this unusual marble, giving it a true psychedelic effect. 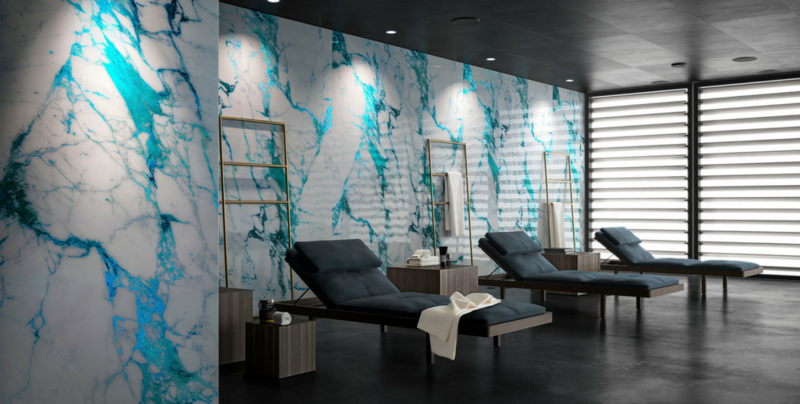 The Electric Marble collection takes the idea of coverings from functional to pure aesthetic, giving the space a more dynamic look. 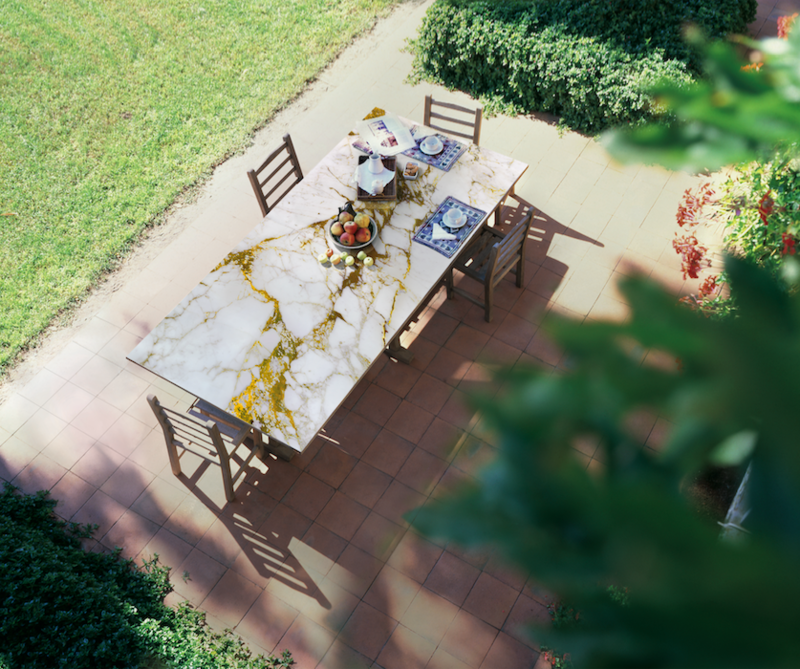 This special marble comes to life inside two fine glass slabs that enable you to cover any kind of surface, and space, from kitchens, to bathrooms, to tables and countertops. This special marble is the result of complex industrial researches and studies on colors that are here blended with the natural tones of marble to give this product a more artistic value. These slabs are available in different tones, in the standard 1200x2800mm formats and in the big 1380x 2900mm format. If you want to learn more on this newest collection, browse our the Electric Marble Catalogue.